who believes in your product as much as you do. Proven creative problem solving with over 15 years of experience. Full service design solutions for whatever your business needs to grow. Ready to take your business up to the next level? thoroughly understand your mission + strategically bring that vision to life. an experienced professional design partner to help you share it with your audience. with someone you trust to help you with the design side of things. I am a strategic designer located in the Twin Cities who crafts award winning design solutions for entrepreneurs + businesses like yours. I specialize in solving challenges to communicate complex ideas in effective ways. My background includes agency + corporate creative direction. I design to communicate with your target audience and reach them in the best places for your brand's ideal presence. I love technology and am constantly learning new skills + techniques to stay up to date and provide beautiful work for my clients, no matter where their goals, vision and passion are taking them. Let’s reach your design goals together. 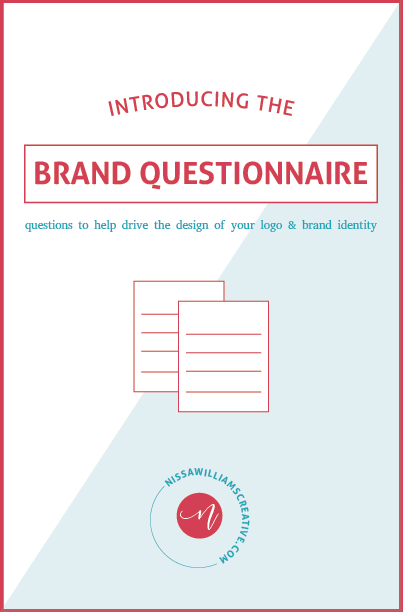 download a free brand questionnaire + get clear on your brand's identity! Sign up below & get your free PDF planner! Sign up with your email address to receive freebies, tips and updates. I respect your privacy and promise I will never share your email address with anyone.